Age 76, died on 2/18/17 at her home in Waimanalo. Pua was born in Honolulu to Albert and Henrietta Carter. She was a retired Navy Exchange warehouse supervisor. Survived by husband, Reynolds Kenji Higa; daughter, Reynette Pi'ilani Higa; sons, Reynolds Kaui (Margaret) Higa and Albert Kalei (Lourdes) Higa of Apple Valley, CA; brothers, Robert "Bobby" Carter and Creighton "Joe" (Ivy) Carter of Medford, OR; sister, Michele "Mapu" Carter; grandchildren, Ramsey Higa, Allison Higa-Howerton (Kelly Howerton), Jasmine Higa and Bethany Higa; nieces and nephews. 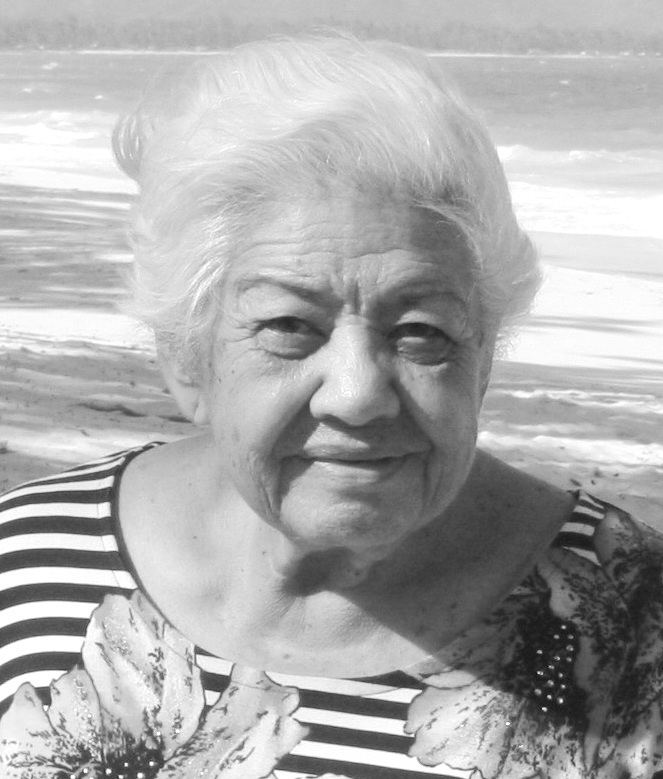 Pua will be remembered for her pleasant smile and friendliness to everyone that she encountered. Visitation: 10:15 am; Services: 11:15 am on Tuesday, 3/21/17 at Diamond Head Mortuary; 2:00 pm burial at Hawaiian Memorial Park. Aloha attire.